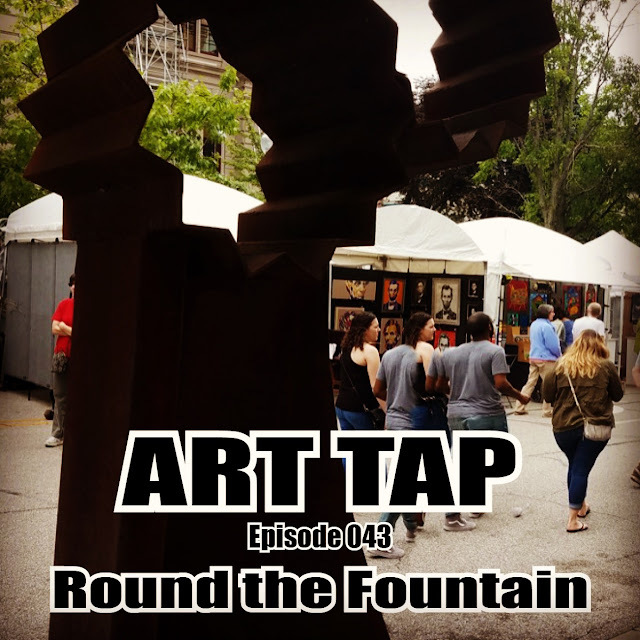 Episode 043 features an interview with Keith Austin and Jim Bodenmiller, representatives of the annual Round the Fountain Art Fair in downtown Lafayette, Indiana. 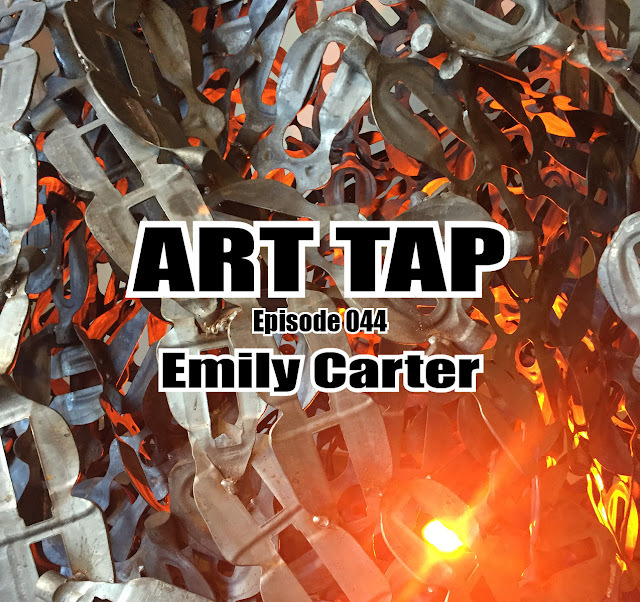 Keith and Jim talk about the long-running Round the Fountain Art Fair, the commitment to keeping it a strictly “fine art” fair, and success of that mission which has impacted downtown renovations and made contributions to local K-12 arts education. The fair will be held this year on Saturday, May 26, from 9 am to 4:30 pm around the Tippecanoe County Courthouse. Keith’s Look-Up is an Instagram page called Filmatic (https://www.instagram.com/explore/tags/filmatic/) with countless images of movies, actors, and celebrity. Enjoy!